Appropriate given the times we live in. But that’s not what this album is about. It is about the exhilaration of being unencumbered by pre-set notions. This is bubble-gum pop dressed up as anti-establishment propaganda. 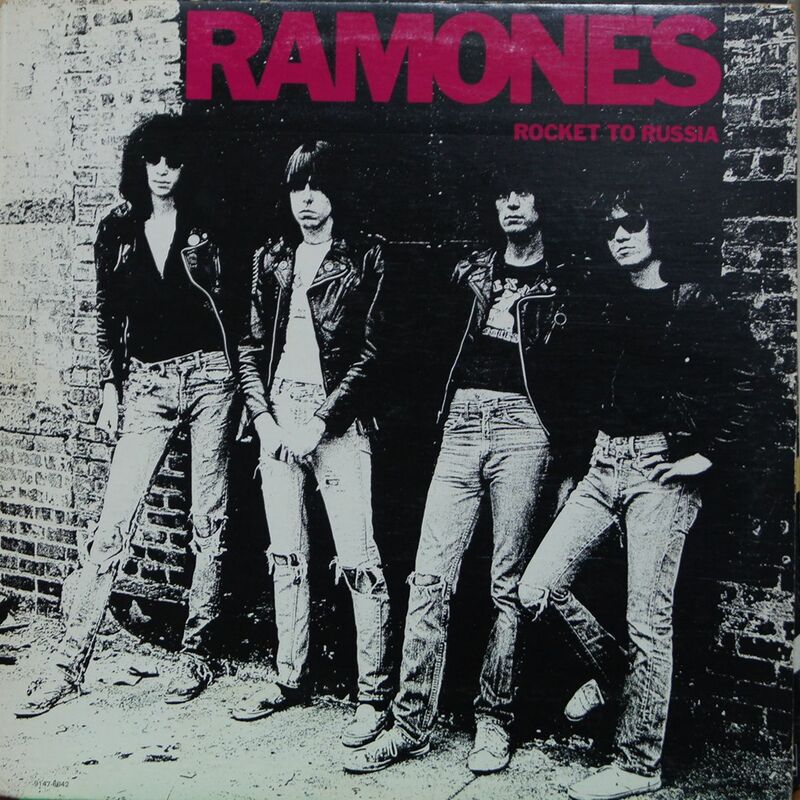 Rocket to Russia is a definitive album that everybody should have. Everybody at least should listen to this album as a complete entity. Don’t listen to just the “hits”. I’m not gonna list them out. Every song is a gem. A short piercing gem. Listen to the whole album.